Everyone has knickknacks or collector’s items they treasure. Whether you have mementos from trips you’ve taken over the years or you enjoy a certain style of vases or bowls, you have something you want people who enter your home to see. You need the perfect place to put all these things dear to your heart. 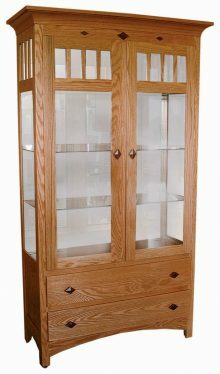 Consider purchasing an Amish curio or display case from AmishOutletStore.com. You can customize your order, too, allowing you to match your current decor. 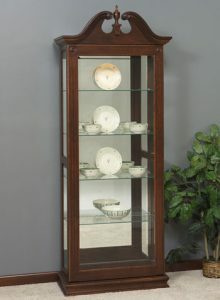 We sell these beautiful curios and display cases in brown maple, or you can pick another type of wood. 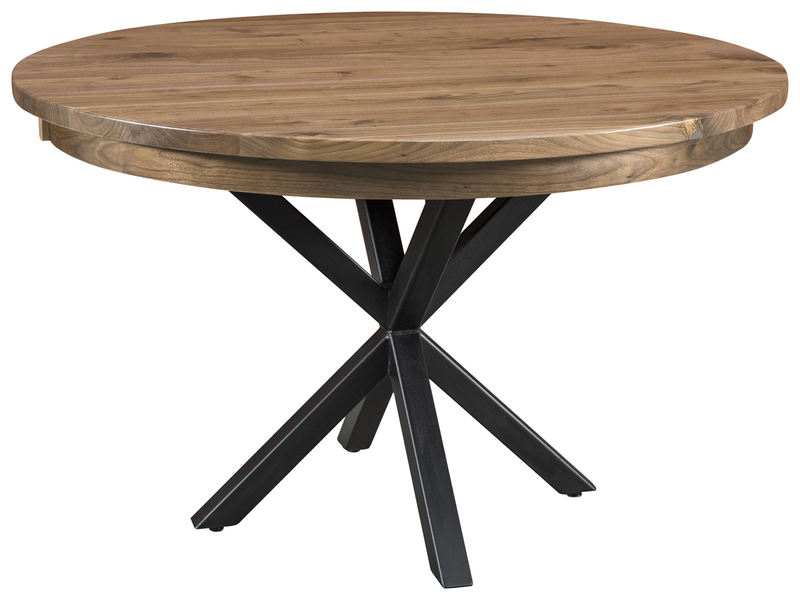 You can also have a stain applied to your purchase to help protect the natural grain of the wood. 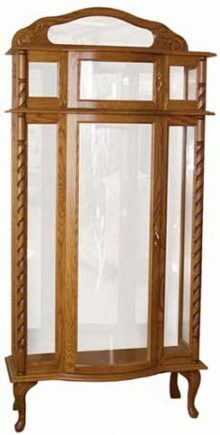 When you buy from AmishOutletStore.com, you get outstanding items made by Amish artisans who learned their trade by watching their parents and grandparents make furniture. These gifted craftsmen still use the same methods today, relying on these techniques to create furniture that will stand the test of time. In fact, many people tell us they consider our pieces heirloom quality and plan to give them to their kids or grandkids one day. We offer daily discounted prices of up to 33 percent off, as well as monthly specials posted on our homepage. 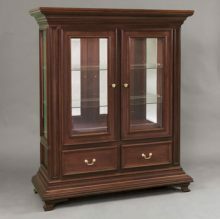 Contact us today to learn more about our curios and display cases.